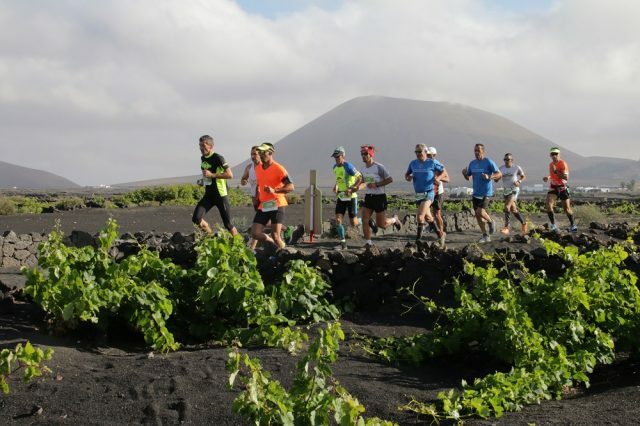 Run around the beautiful La Geria vineyard in sunny Lanzarote, and taste the island’s wines along the way. Once you’ve finished the race, either the half marathon or a 12k, enjoy a food festival at the end of the route, offering the best of what Lanzarote has to offer. This year, the race takes place over the weekend of 15 and 16 June.